44FLAVOURS MAGAZINE NO.02. Germany. Format: 148 x 210 mm. Content: 8 x 16 pages, 4/4 colored. Cover: cardboard, hand-painted. 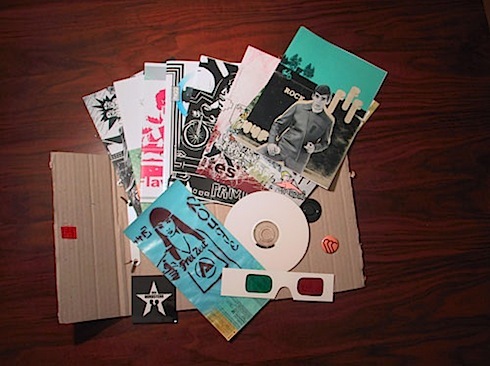 Special: DVD, stickers, limited button edition of 300 copies. Price: sold out. Year: 2004.